The phrase “the best laid plans of mice and men” comes to mind regarding the video of the Balaton Lake laser tests. 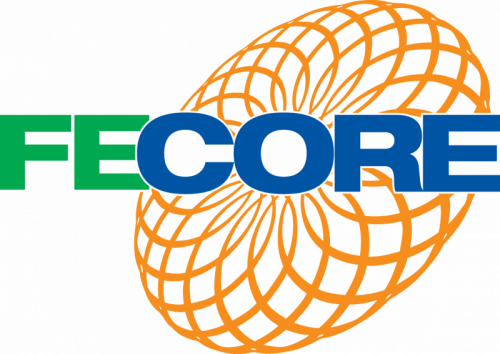 FECORE hired a two-person professional video production team to document the experiments at all observational sessions. The production team was talented and had high-quality equipment, so what could go wrong? Despite rain, 40+ knot winds, fog, and minus-20° C wind chills, the crew obtained quality footage. However, incorrect handling of the storage device caused major delays in the accessing of the footage after the FECORE team returned home. The damaged files were not because of the handling by any member of the FECORE team, nor any invited participants. The accident required weeks of effort to re-obtain access to the many gigabytes of mpg files recorded at Balaton Lake. Initially, FECORE set about producing the Balaton experiments video without the damaged files. Fortunately, most of the footage was recovered and now we are shooting for the release of the Balaton documentary video within the next few weeks.